Techies have been patiently waiting for the iPad Mini these past few months but totally in doubt whether the device would “really” come in shelves, we’ll CNN Fortune have received a tip from a “major Apple investor” that iPad Mini will indeed be unveiled sometime in two weeks. The report claims that the Cupertino-based company will send out invites on October 10 and the anticipated launching (to take accounts Apple’s launching trends) will be in the 17th. 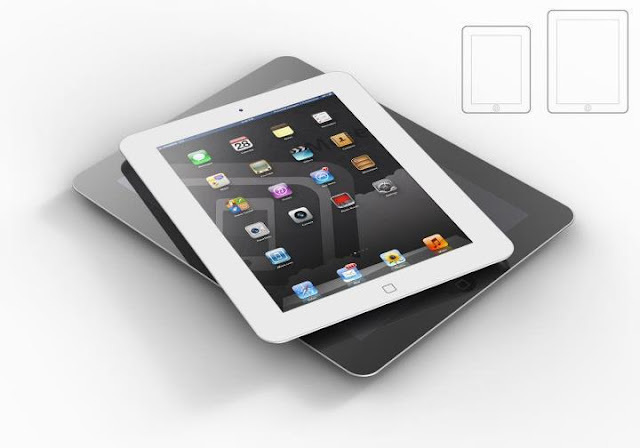 It is a no-brainer that Apple has singlehandedly ruled the tablet market in almost three years. But the release of the Nexus 7 and other smaller slates have shaken the once steadfast foundation. In that case, the public felt that the iPhone 5-maker will cover all the possible areas in the tablet market. So, if the rumors are true, the iPad Mini will have a 7.85-inch screen and will be considered as a bigger iPod Touch rather that a small iPad. But we just have to settle for that because there are no concrete leaks with regards to it specs as of the moment. 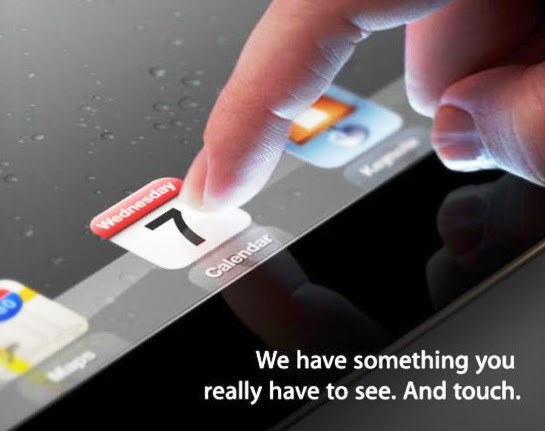 If the October 17th launching is true, eventually, the device will be rolled out 1 to 2 weeks later. However, just to keep the iPhone 5’s fire, iPad Mini won’t be on sale until November. Yet fans are now frenzied knowing that it’ll probably be in a $299 price point, and personally, I am eager to know what kind of hardware Apple puts under the hood. Basing on the rumored specs, we could be seeing iPad 2’s screen – it may not have a Retina moniker but it’ll definitely be one of the best displays in the 7-inch department. A front and back snapper would fit right in - with the latter having a 5MP iSight sensor. So if you are eager and following iPad Mini’s development, you better brace yourselves because these coming days will be explosive…hopefully.